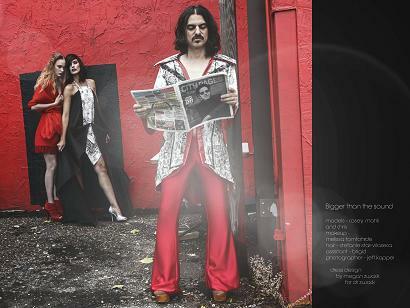 An American rock band from Minnesota lead by Chris Perricelli with classic rock, garage rock, neo-psychedelic, and early 70's glam rock influences. Zen inspired spiritual rock. 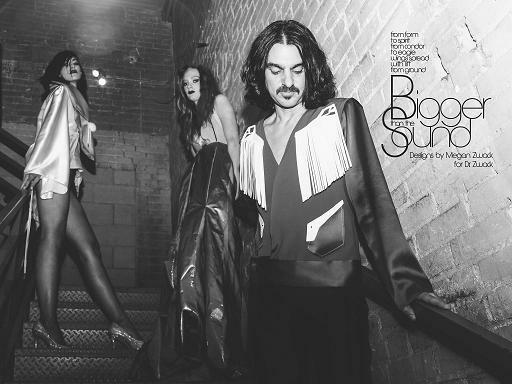 Watch and share the official BLVD music video by director Eric Kassel!! 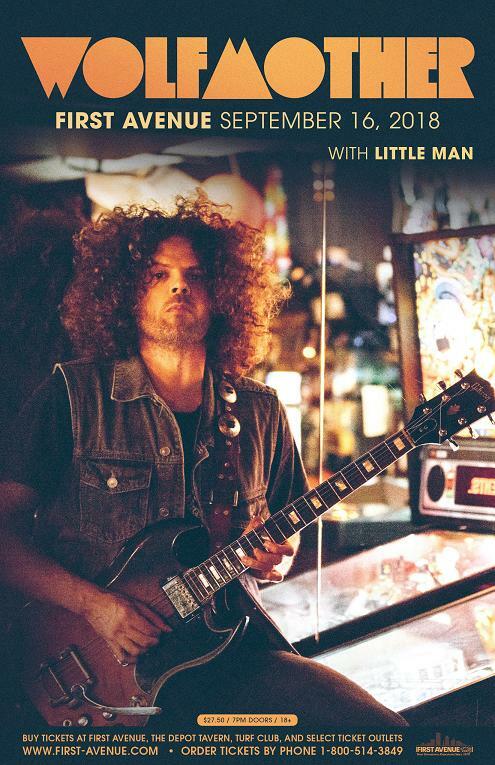 Such a blast opening up for Wolfmother! Our latest single BLVD produced by John Fields out now! 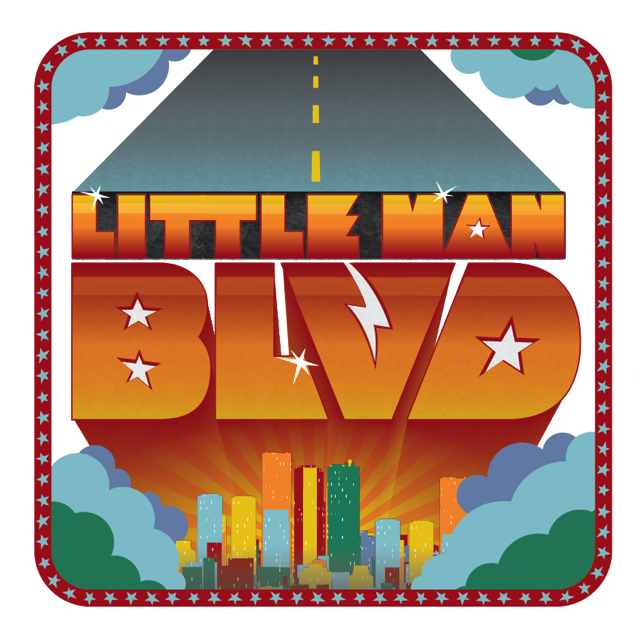 Producer John Fields to record new Little Man music! 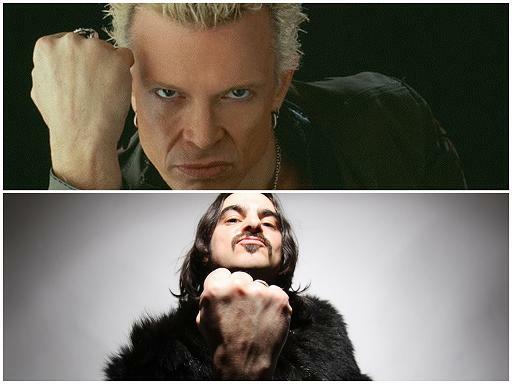 --Billy Idol!!! 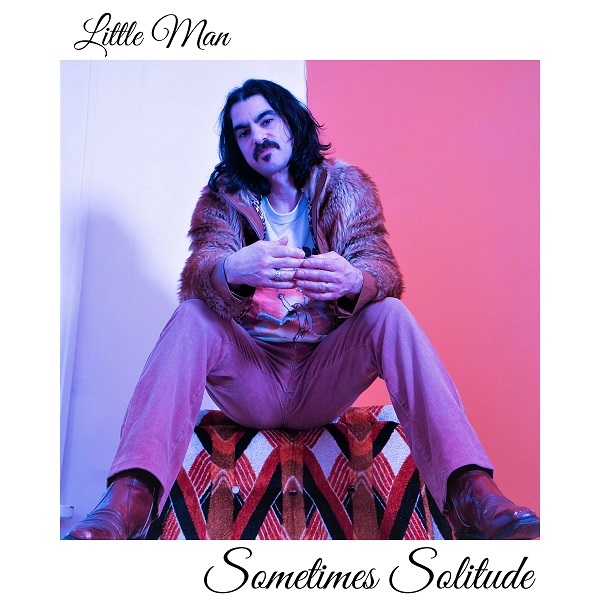 Little Man opens for Billy Idol at The Turf Club Jan. 19th 2015! 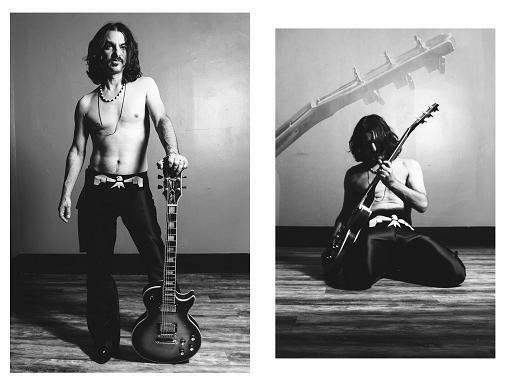 Rock & Roll Radio Show live hosted by Mary Lucia brought to you by 89.3 The Current for their 10th anniversary. Get your tickets at www.thecurrent.org. 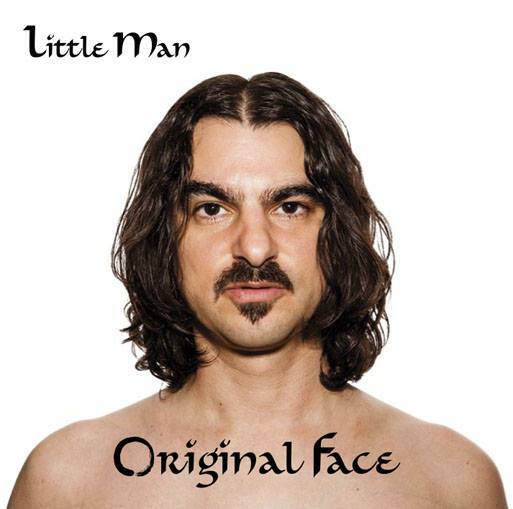 --Three Little Man songs from Original Face make 89.3 The Current's Top 89 Local Songs of 2014! while our song Face made Current DJ Mary Lucia's top Ten Songs of The Year! Original Face. Get it today! Download, CD and vinyl. 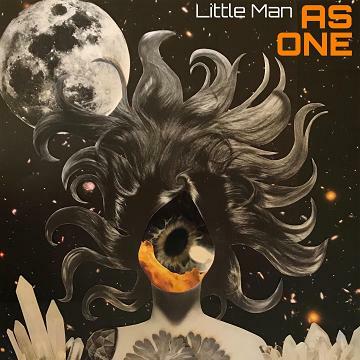 Little Man opens for the Ike Reilly Assassination for their Salesmen and Racists 10th anniversary revisited show at Minneapolis' historic First Avenue mainroom July 29, 2011. 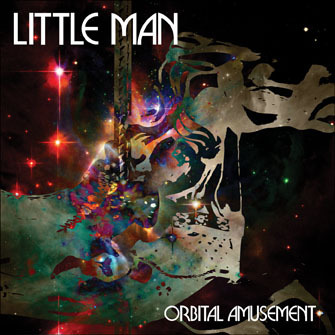 Tickets on sale here..
89.3 The Current Presented the Little Man Orbital Amusement EP Release show. 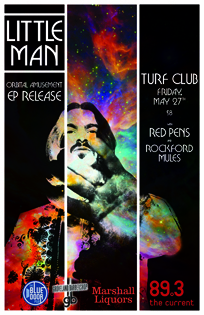 Friday May 27th at The Turf Club with Red Pens and The Rockford Mules and featuring the Cosmonettes hula hoopers. Sponsord by The Blue Door Pub, Marshall Liqours and the Groveland Barbershop. Read about how it all went down (and then back up again) on the blog.